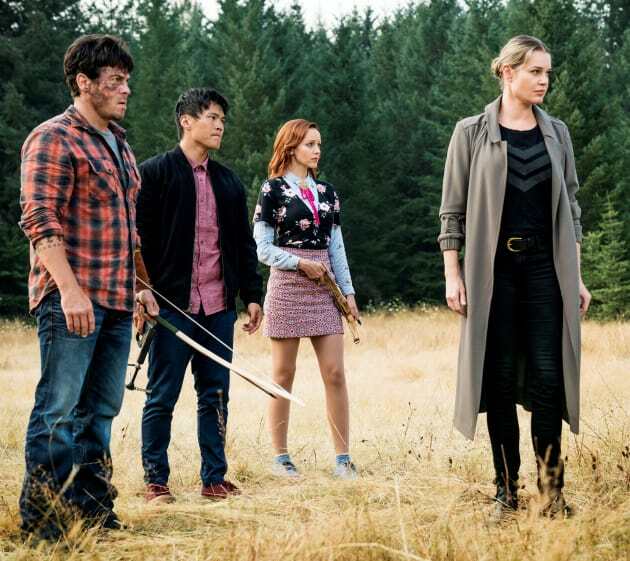 The Librarians Season 4 Episode 11: "And the Trial of One"
This is better than drawing straws. As much as I hate magic, I hate luck even more. Permalink: This is better than drawing straws. As much as I hate magic, I hate luck even more. Jenkins: The Library will revert to what it was originally. Jenkins: An institute caring only for the protection of its artifacts. Permalink: An institute caring only for the protection of its artifacts.